Meet the talented young Talaura Cothran. 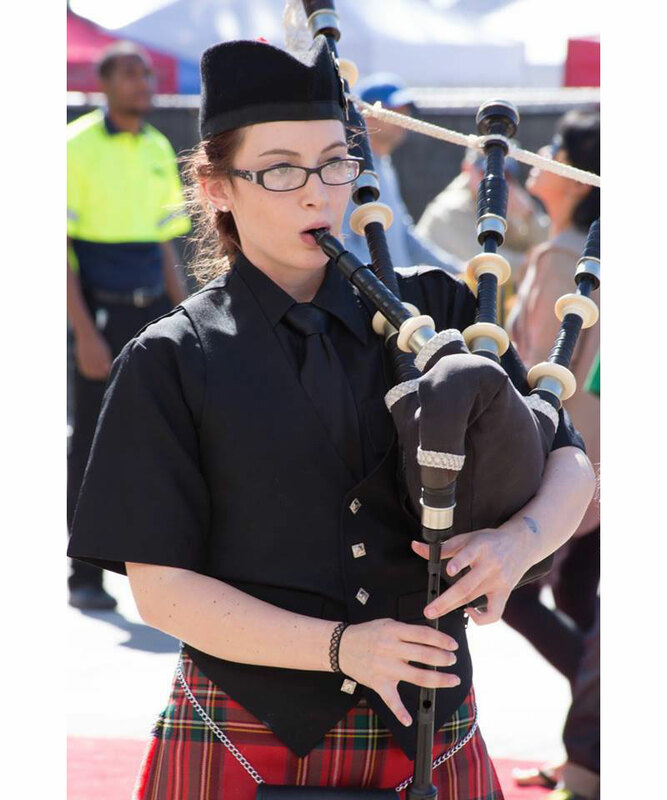 This high school senior is a 12-year veteran girl scout, an accomplished bagpipe player and has recently set something remarkable in motion. In pursuit of the coveted Girl Scout Gold Award, Talaura created the Special Beauties Pageant, an event that will impact the lives of children with disabilities for years to come. The prestige of the Gold Award—the highest honor in Girl Scouts—stems from the steep challenge in earning it, and only 5% of the nation's scouts rise to the occasion. For her project, Talaura envisioned a pageant designed just for young children with special needs, and set to work turning her concept into reality. Talaura's muse was her mother, Jennifer MacMonagle, a former Ms. Wheelchair California. 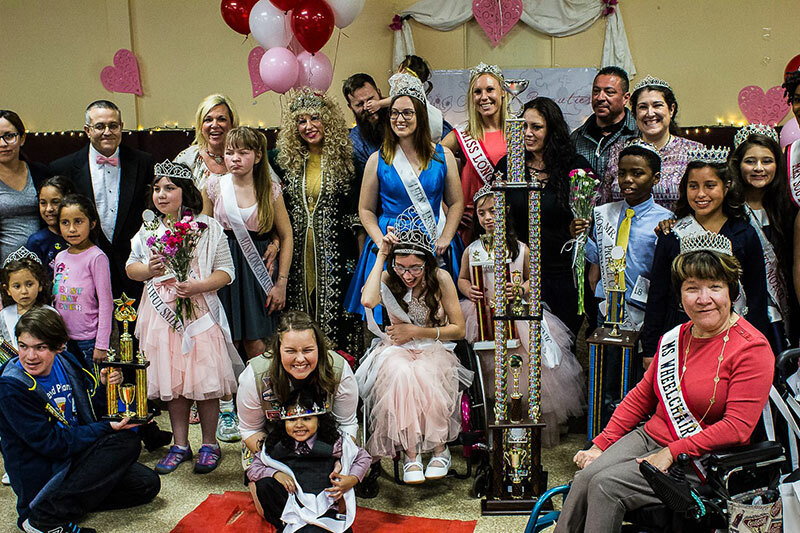 However, Talaura—a pageant girl and title holder herself—felt the need to have an all-inclusive pageant, not just for wheelchair users, but for all disabilities. "I want all my contestants to know they are beauty personified, and have special abilities that can enrich our lives, communities, and the world," Talaura said. For a Gold Award project, it is incumbent upon the scout to create, manage and execute the initiative from start to finish, logging a minimum of 80 hours. 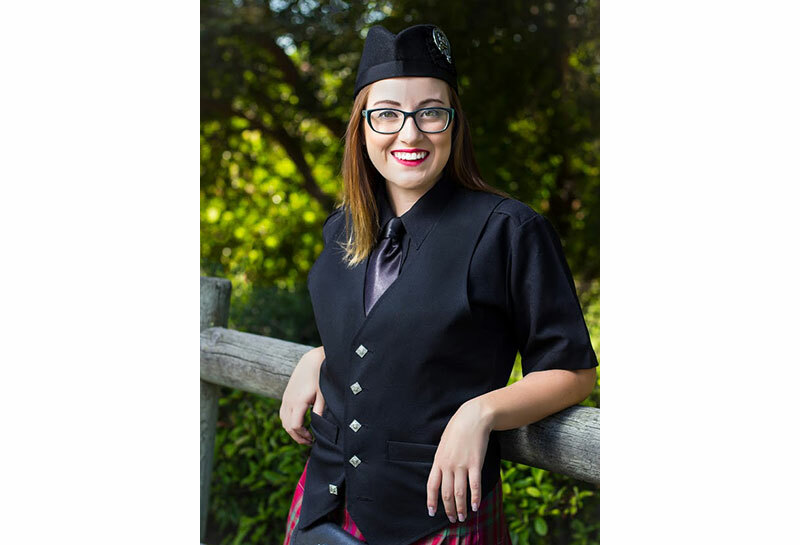 Talaura exceeded the requisites with 131 hours of planning and directing the Special Beauties program, all while keeping up with her studies and bagpipe practice obligations. On her own with minimal adult assistance, she came up with plan for a budget, a facility to hold the event, constructed a website, built a team of volunteers and recruited contestants. Once www.SpecialBeautiesPageant.com went live, she immediately went to work on social media—blasting Facebook, Instagram and Twitter. "I sent out press releases and emails to everyone I could possibly think of," she recalled. Her diligence paid off when she was contacted by Raniyah Jaradi from the American Advocacy Group. "I met with Raniyah at her office I had no idea what to expect. She asks me what my goals were for the pageant, and what I needed to execute my plans," said Talaura. "The American Advocacy Group came in as a corporate sponsor for the pageant, and donated the funds for me to purchase the crowns, banners, flowers and so much more! Anything I needed Raniyah assisted me, and gave me more than I could have expected from a corporate sponsor." This support allowed Talaura to offer the pageant for contestants to enter for free, waiving the $40.00 entry fee. The group also aided her with the challenge of engaging contestants. On the big day, the Special Beauties Pageant hosted 20 contestants, about 200 spectators and several visiting queens from other local pageants. "It was amazing to see all my hard work come together," Talaura commented. "I could not have pulled off an event of this magnitude without the help of my amazing volunteers, friends and family working alongside me." "As a Girl Scout Gold Award Project, it's important to stay focused, and to be a leader. I had to give directions to my staff, as well as the judges and contestants," she said. "It was a very long day, but one I will not soon forget. The Special Beauties Pageant turned out better than I could have planned, and every contestant was a winner. Each child received a crown, sash, flowers and a trophy!" Contestants competed for 15 mini titles, 8 overall category titles and a Grand Supreme winner. The Grand Supreme title went to Miss Leah Nieto, a 13-year-old from Calexico, California. "She was amazing and danced her way into the hearts of all the spectators and judges with her wheelchair dancing, infectious smile and sheer poise," recalled Talaura. "Leah is the embodiment of all the Special Beauties Pageant stands for, and we are so proud to have her as our first Miss Special Beauties Grand Supreme Winner. Each contestant went away feeling special, confident and, most of all, loved. The feeling of self-accomplishment was evident in the smiles on each child's face, which made all the challenging work worth it." Because project sustainability is a key facet of the Gold Award, Talaura will hold the Special Beauties Pageant annually. "What began as a Girl Scout project became my passion," said Talaura. "I am so excited to offer this fantastic program to boys and girls ages 4 and up with any special needs or disability, as long as it falls within the ADA guidelines." Talaura is not content to keep this as a local venture. She plans on turning her pageant into a nonprofit organization in the near future and hopes to one day have a national pageant. You can meet Talaura and her Special Beauties team at Abilities Expo Los Angeles. The entire event will kick off on Friday, March 24 with her award-winning Scottish bagpipe performance. On Saturday, March 25 and Sunday, March 26 at 2:00 pm, the Special Beauties team will crown one lucky winner as Queen or King for a day. It's free to enter, and the winner will receive a rhinestone crown, sash, flowers and a small trophy. Stop by Booth #235 for more information. What's in store for the Special Beauties Pageant Director? 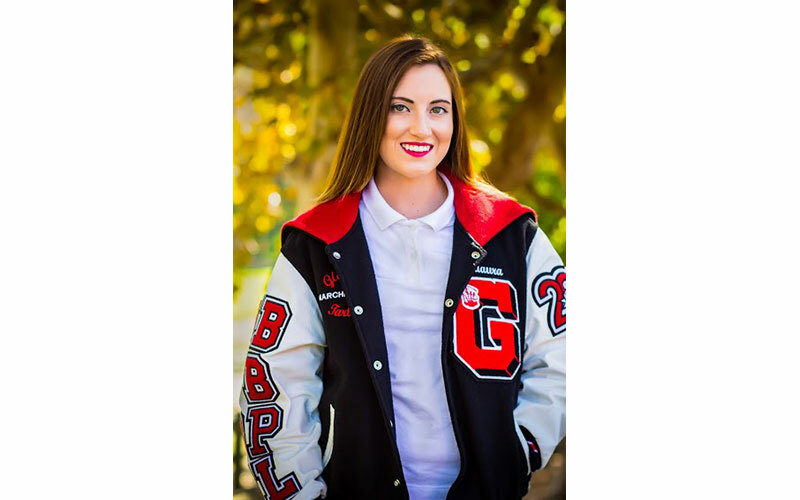 In addition to ensuring the longevity of her pageant, Talaura plans to attend California State University Northridge in the fall where she intends to major in Deaf Studies, with a minor in Criminal Law. Her goal is to become a Sign Language Interpreter within our State and Federal court system. Given the feats she has accomplished in her first 18 years, we are excited to see what she does next.